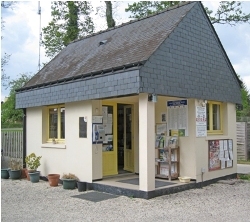 Within easy driving distance of the ferry port at St Malo, this is an English owned three star site in a rural setting where you’ll be assured of a warm welcome. It’s unpretentious but clean and is being upgraded with new toilet blocks. It’s on the edge of the village of Loyat where you can buy bread each day. 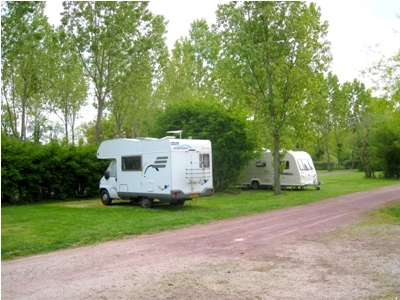 The pitches are on grass, not delineated, with 10 amp electric hook-up available. There is some shade from the well established trees and shrubs. 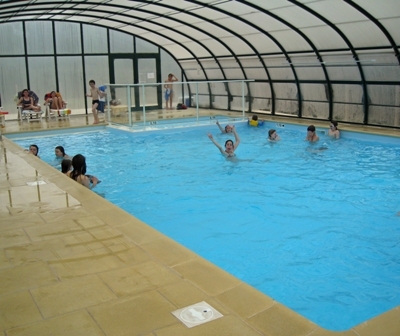 The heated swimming pool is open for most of the year. 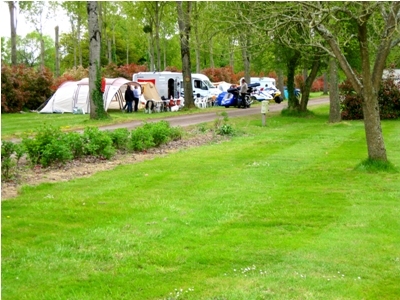 Wifi is available but is chargeable and there is a motorhome service point. Pets are allowed. Costs per night for outfit and awning €5 for the pitch, each adult €3.50. Mains electric hook-up from €3.50 per night in high season. There’s a small bar right across the road from the site and if you feel the need to eat out at lunchtime, there is a fabulous restaurant called Le Triskel in the village where a four course lunch for €11 is just the ticket. 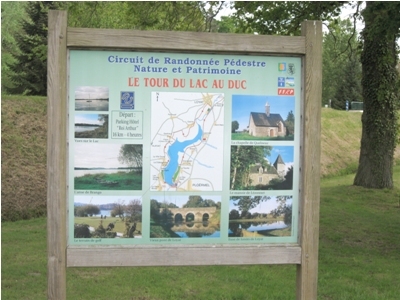 Fishing is available at the lake next to the site and you can hire bikes from the site or walk the 53kms Voie Verte cycle track which runs from Mauron to Questembert. You can be on a beach within 90 minutes drive. From Ploermel on the D766 in the direction of Mauron, turn left to Loyat and follow the camping signs.